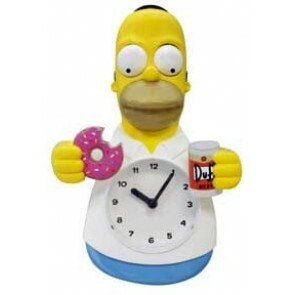 Welcome to our Simpsons Merchandise Store. 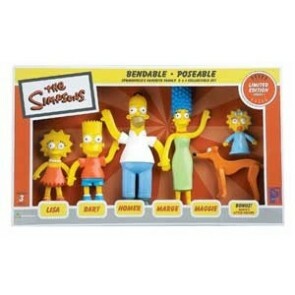 The Simpsons television series was named by Time magazine as the best television show of the twentieth century. The characters continue to entertain millions and do not seem to be slowing down. Through the years, the show has gained fans all around the world. 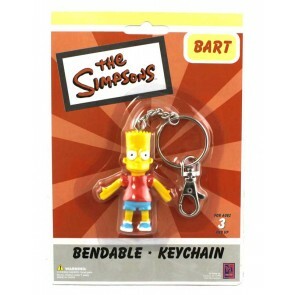 Here in our Simpsons Store of Gifts & Stuff, you will find a wide variety of wonderful items perfect for any Simpsons collector or Simpsons fan. 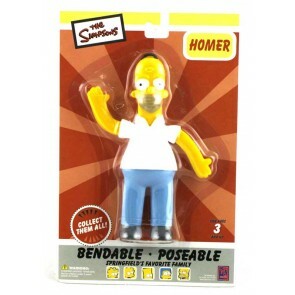 Choose from our selection of unique Simpsons Gifts, Products, T-shirts and Collectibles.